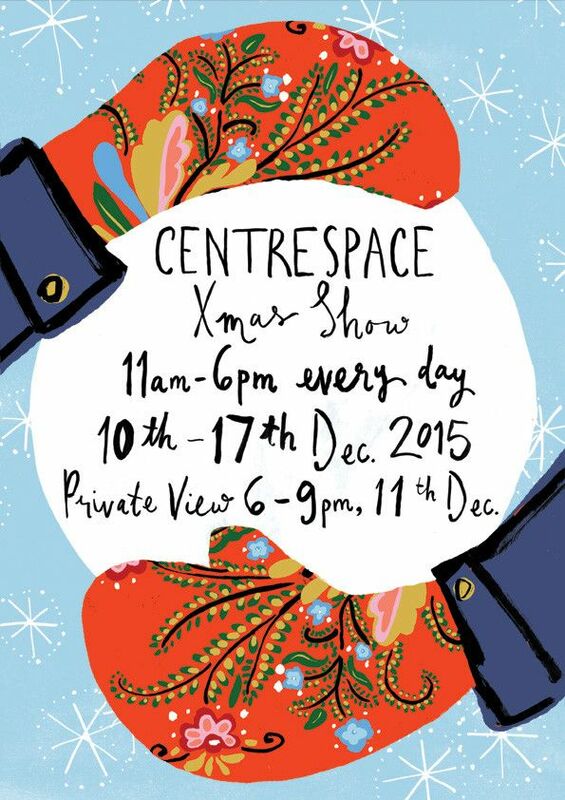 Screenprints to illustrations, paintings to metalwork, or a mini masterpiece for your tree and everything in between. 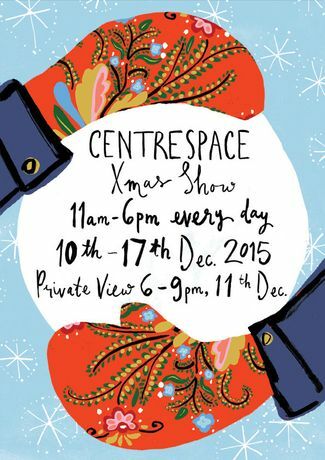 There will be something for everyone in this excellent exhibition by the members of Centrespace Studios. A not to be missed fabulous opportunity to view and purchase original arts and crafts by established successful makers, designers and well known illustrators.